Good morning! Here are some of the top technology startup news stories for today, Friday, March 22. 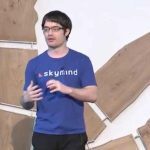 Skymind secures $11.5 million in Series A funding to bring AI to the enterprise. 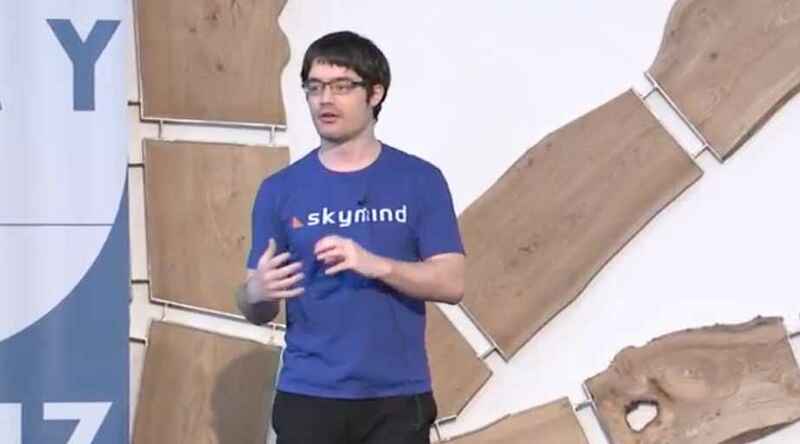 Skymind, an open-core data science startup, has secured $11.5 million dollars in Series A financing. The round was led by TransLink Capital, a Silicon Valley venture capital firm that helps entrepreneurs develop customer connections and partnerships in Asia, with participation from ServiceNow, Sumitomo’s Presidio Ventures, UpHonest Capital, and DCode with GovTech Fund. Early investors Y Combinator, Tencent, Mandra Capital, Hemi Ventures, and GMO Ventures, also joined the round. To date, Skymind has raised $17.9 million in total funding. Apple to announce a new streaming TV service at Monday’s event. It’s show time! Apple is about to announce a new streaming TV service at its Monday’s event on March 25th at the Steve Jobs theater on Apple’s Cupertino campus in California. For years, the rumors have been floating around of Apple diving into a market dominated by YouTube, Netflix and other streaming companies. According to several media outlets, On Monday, we’ll finally find out where Apple’s billion dollars have gone. Real estate startup Guesty raises $35 million to manage short-term rentals. Guesty, a real estate startup and a provider of property management software for short-term rentals, has raised $35 million in Series C funding to open new offices in key growth markets, enhance product capabilities, introduce AI and machine learning into the platform, and increase its footprint in verticals adjacent to urban properties, including the vacation rental space. The latest round was led by Viola Growth with participation from Vertex Ventures, Journey Ventures, Kingfisher Investment Advisors, La Maison Compagnie d’Investissement and existing investors, TLV Partners and Magma Ventures. 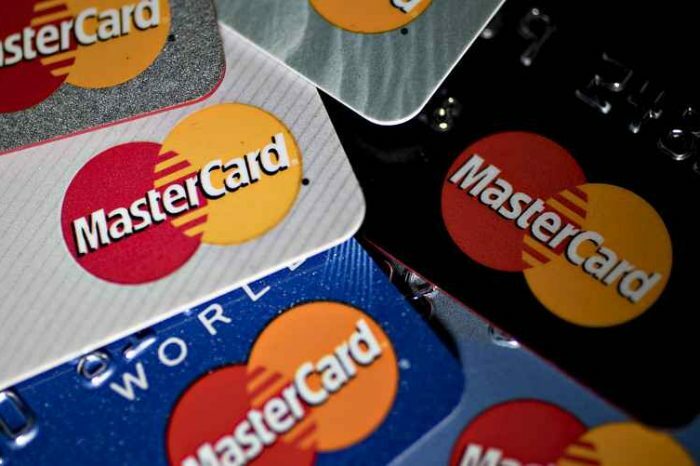 Global financial services company First Data Acquires German cashless payment startup ayCash. First Data, a global leader in commerce-enabling technology and solutions, acquired ayCash, a Frankfurt, Germany-based provider of cashless payment terminals and digital merchant services for an undisclosed amount. Founded in 2008 by Hans Hezel, ayCash operates digital properties, YesCash and Cash4Less, and offers technical solutions for Girocard and credit card acceptance to DACH-based merchants. Its services include the ability for businesses to buy or rent high-speed card acceptance terminals (stationary and wireless) as well as support for dispatch, installation and maintenance. Majority of bitcoin trading is a hoax, new study finds. 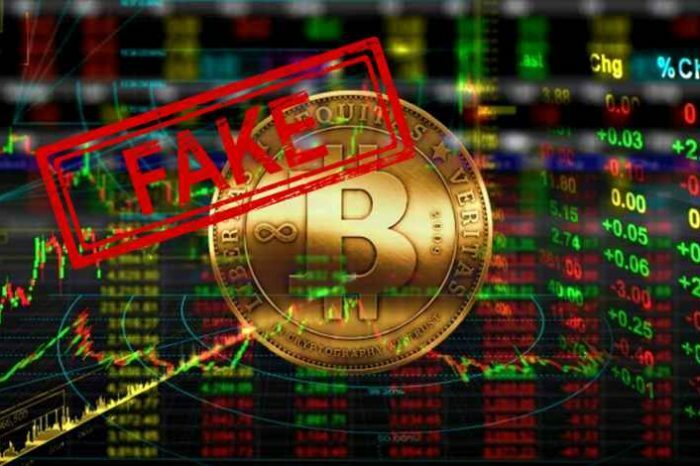 Ninety five percent of volume on unregulated exchanges appears to be fake or non-economic in nature, according to a new findings from cryptocurrency index fund provider Bitwise Asset Management detailed in a 227-page report dated March 20. The report submitted to the United States Securities and Exchange Commission (SEC), is part of a proposed rule change for its application to launch a Bitcoin (BTC) Exchange Traded Fund (ETF). The firm analyzed the top 81 crypto exchanges by volume on industry site CoinMarketCap.com. They report an aggregated $6 billion in average daily bitcoin volume. The study finds that only $273 million of that is legitimate. Silicon Valley–based startup Ketos is helping to identify water problems before they become crises. Ketos is a tech startup focused on delivering water intelligence by building innovative patented hardware, software fabric to help drive a global impact. Keto’s platform has been deployed in India, Mexico and the U.S. and helps users reduce costs, minimize leaks and improve operations with predictive maintenance capabilities. Founded in 2015 by Meena Sankaran, KETOS delivers proactive actionable water metrics for customers through an end-to-end solution offering innovative hardware, secure IoT connectivity for data collection and a robust software platform with analytics that generates predictive insights through real-time monitoring. SoftBank Group launches $5 billion technology growth fund for Latin America SoftBank Group Corp. has launched a $5 billion SoftBank Innovation Fund, the technology fund focused exclusively on the Latin American market. 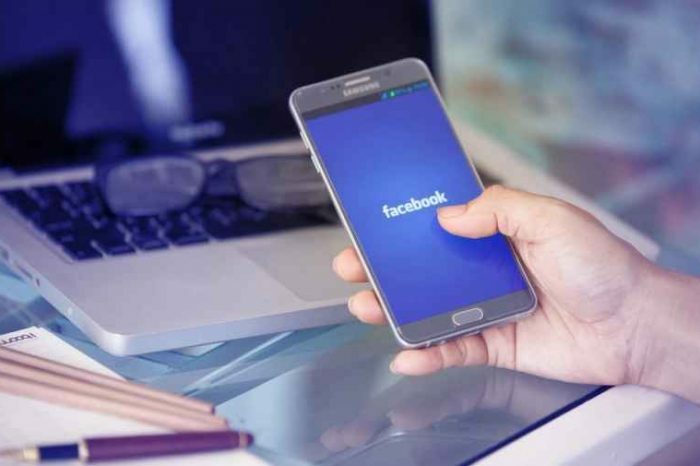 The company has also created the SoftBank Latin America Local Hub, a new operating group that will partner with SoftBank portfolio companies helping them enter Latin America, navigate the local markets and broaden their geographic reach in the region. The SoftBank Innovation Fund will invest throughout Latin America, including in Argentina, Brazil, Chile, Colombia and Mexico.